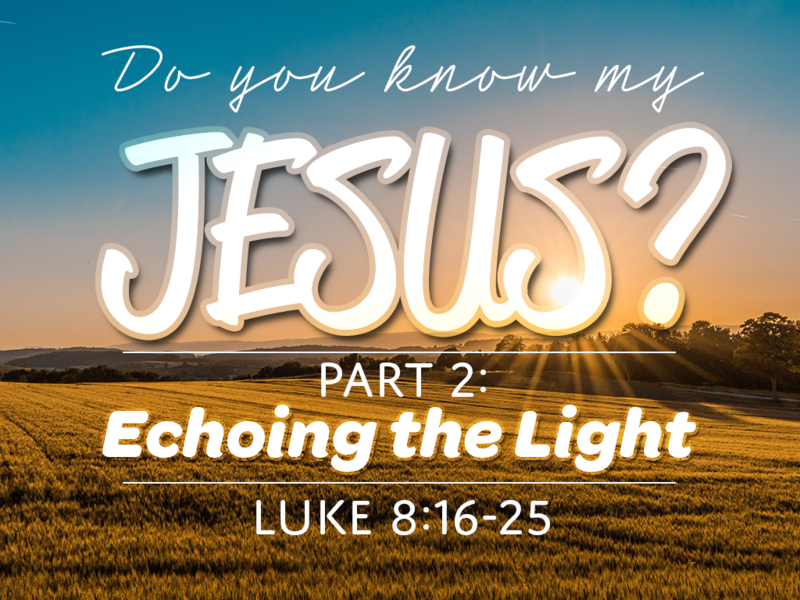 In part 2 of our new series, “Do You Know My Jesus?”, we take a look at an odd contrast that Jesus makes in Luke 8. He contrasts the light with listening. Why would Jesus contrast something that you see with you eyes and something you hear with your ears? We cover a lot of interesting territory, including one of Jesus’ most spectacular moments, where he calms the wind and waves. And we’ll learn that even that is not without significance.